The eco-friendly Explorer is back in a charming woodland adventure, helping to save the forest’s magical creatures from their enemies! 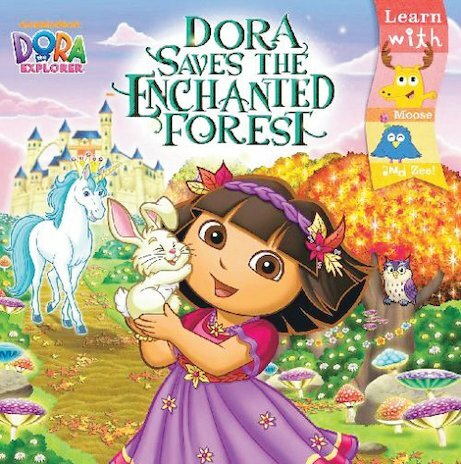 The throne of King Unicornio is under threat, and the forest animals are troubled. Can Dora and Boots step in and save the day? Based on a special show episode, this beautifully bright story adventure is an absolute treat for little explorers.